realistic proposals on how to improve the situation of children and adolescents who suffer from, or are at risk for, mental health problems. 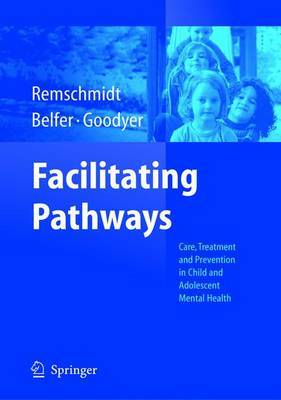 In addition, the major principles and strategies of treatment and intervention are described, on an empirical basis, using a selected number of treatment approaches and treatment settings as examples. Finally, the possibilities, strategies and limitations of early detection and prevention are reviewed with the aim of improving the living conditions of children and families in need of mental health support. ... a valuable resource for mental health workers all over the world!